Everything Is Here to Help You offers an emotionally supportive way to shift out of the inner war of ego, and into the illuminated presence of your soul. 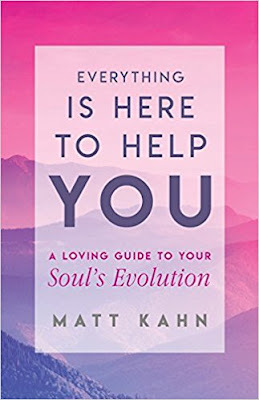 Redefining the spiritual path for the modern-day seeker, Kahn offers original, innovative ways to resolve fear, unravel judgments, and learn how to view life from a clear, expanded perspective. Kahn breathes fresh life into all aspects of the healing journey to usher in a revolutionary and loving approach to personal growth. Each chapter highlights Kahn’s most cutting-edge teachings and loving wisdom. From teaching you how to unravel blame by exploring the four stages of surrender, to providing step-by-step energy clearings and recited activations to amplify the power of your consciousness, Everything Is Here to Help You offers a clear road map to explore the magic, mysteries, and miracles that reside in every heart. Including engaging questions to contemplate, as well as energetically encoded mantras to experience our unlimited spiritual potential, Everything Is Here to Help You will allow you to explore a deeper reality, daring to view your life through the loving eyes of Source and opening yourself up to life’s miracles. First of all, the cover of this book is so inviting and calming, it immediately drew me in and made me want to read the book. Whenever I read a non-fiction book, I start by reviewing the table of contents, and then I flip through the pages to scan the subheadings and text boxes. Everything is Here to Help You is set up in an easy to follow format with subheadings that are self-explanatory and text boxes with guided exercises. I must admit, I was a little concerned when I read on the very first page of the introduction that the author, Matt Kahn, walked out of college and "...boldly declared the Universe [his] university of higher learning ... guided by an irrefutable force of inner knowing" (page xi). This concerned me, because I feel strongly we need to take someone's credentials into account before blindly trusting everything offered as advice from that person. With that being said, I also believe when someone truly approaches life from a place of love and charity ... good comes from that. So it's up to each of us to read, ponder, and decide what truths can be found in any book. One of the most profound concepts I read in this book was "An Upside to Disappointment." Kahn explains, "From the soul's perspective ... the role of disappointment is to liberate our consciousness from the dream of expectation, so we can remain open to the fate of life's infinite possibilities" (page 45). Huh. Disappointment liberates us from expectations. That blew my mind. Or ... it opened my mind. 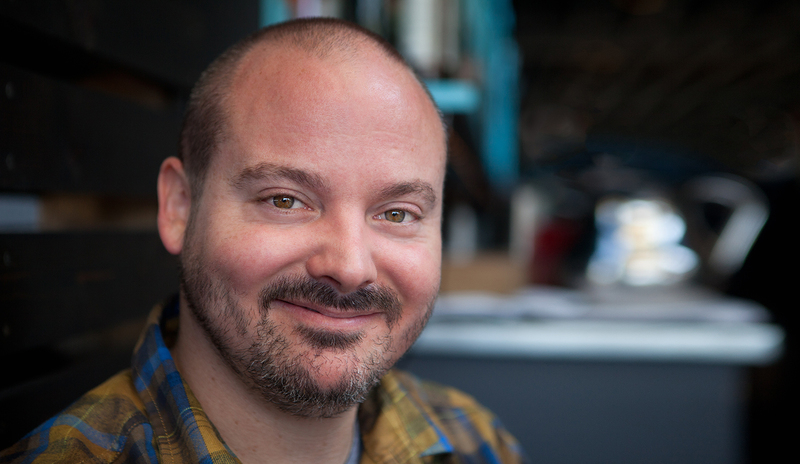 Everything is Here to Help You by Matt Kahn made me stop and consider ideas in a new way. While I didn't agree with every idea presented, I was moved by many. In some spots, the language was a challenge for me to follow. For example, "When guided by the negative reinforcement of our ego, goals remain positive, while our focus tends to obsessively scan for any shred of inner discord" (page 4). Sometimes, with books like this, I need to read it more than once to gain the most benefit from it. If you enjoy books about self-love, energy fields, and evolving your spirit, Everything is Here to Help You by Matt Kahn is a book to check out.